Why should sports players drink chocolate milk? Because chocolate milk can make sports players more durable than regular sports drinks. Chocolate milk is not only delicious, it is also good for people who exercise more than sports drinks. 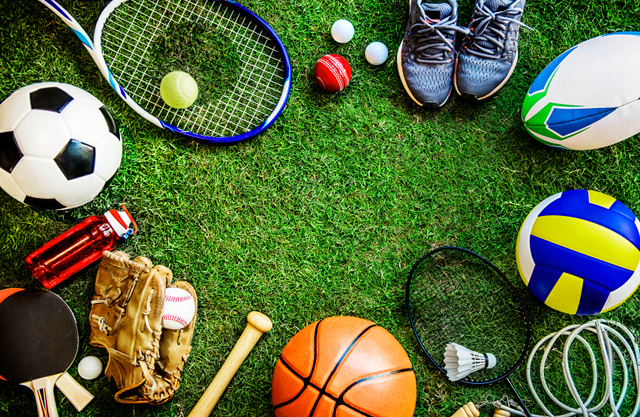 New research found chocolate milk helps sports players can operate more than 6 minutes more sustainably than regular sports drinks. 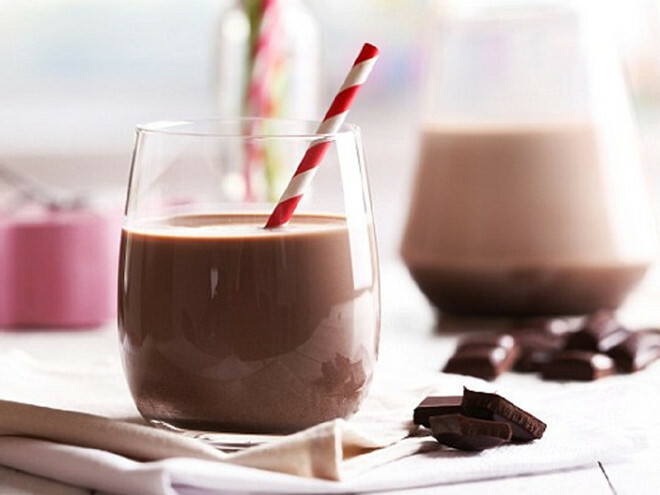 “Chocolate milk contains carbohydrates, protein, fat, antioxidant flavonoids, electrolytes, some vitamins and is a good choice to help restore fitness for sports players,” Daily Mail quoted Dr. Amin Salehi-Abargouei. He is the main author of the study at Shahid Sadoughi University (Iran). Chocolate milk has the ability to improve heart rate, reduce the ability to accumulate lactic acid in muscle causing cramps. In addition, chocolate milk has the advantage of providing protein, while sports drinks only have electrolytes, not proteins. The expert group at Shahid Sadoughi University analyzed 12 different studies with the participation of a total of 150 people. They were asked to do physical exercises like running or cycling, then drinking chocolate milk. The ability to recover the physical strength of the study participants was assessed by parameters such as heart rate, lactic acid level in the muscle. Scientists found that people who drink chocolate milk have the ability to exercise better for more than 6 minutes compared to people who drink regular sports drinks. Health experts say any drink containing protein, carbohydrates, water and electrolytes will help the body to recover well after exercise. In addition to Chocolate milk, athletes can choose from a number of drinks with ingredients similar to cereals, vitamins and soups, according to the Daily Mail. Recent studies of bioactive phenolic compounds in cocoa have completely changed the perception of chocolate scientists. Many effects of chocolate with aging, oxidative stress, cognitive processes, ability to regulate blood pressure and atherosclerosis have been discovered.